Home / Why Halifax Sreet? Our educators are dedicated to creating educational programs that reflect best practice in a nurturing environment, contributing to strong foundations and positive futures for our children. At Halifax Street Children’s Centre and Preschool we are committed to employing a fulltime, Early Childhood Teacher in each room. We believe that it is the right of all our children to have access to a program lead by a Bachelor degree qualified teacher regardless of their age group or if they are attending long day care or preschool. Teachers are responsible for the physical care and educational program of each room. 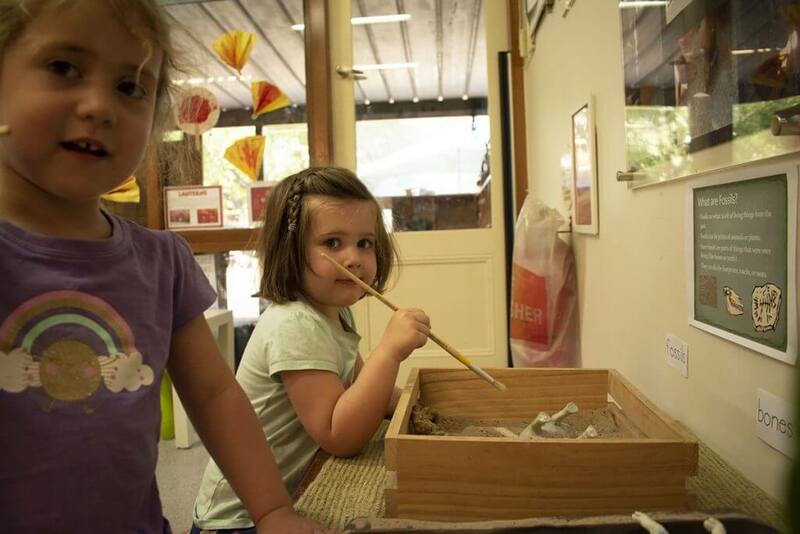 Working in collaboration with Diploma and Certificate III educators, children are provided with an engaging, developmentally appropriate educational program that promotes holistic learning and development. Teachers create and nurture authentic relationships to ensure your child feels safe, secure and loved. They support positive relationships with families to support an authentic partnership approach to the care and education of each child. Upon enrolment of your child, they will be allocated a room and introduced to their teacher. Following this the teacher will work with your family to create a transition program that supports your child’s needs and transition into life at Halifax Street Children’s Centre and Preschool. Upon enrolment your child will be provided with a portfolio. Educators will document your child’s involvement and learning at the Centre using learning stories. Portfolios are a reflection of your child’s learning journey. They not only guide teachers in their planning and programming but are a tool for educators to reflect upon and ensure your child’s educational program is authentic and reflective of their personal interests. You may like to create a page or two when your child first starts childcare or preschool with us to assist with their orientation and to help staff get to know your child and their family. We also encourage families to contribute to the portfolio throughout the child’s time at Halifax Street. When your child leaves the centre we will bind the document for families to take with them and treasure. Care is an attitude that is genuine and made visible within the physical, social and emotional environments that we create. We have been entrusted with the lives and the living of children, valuing the role we play in who they are and who they are becoming. 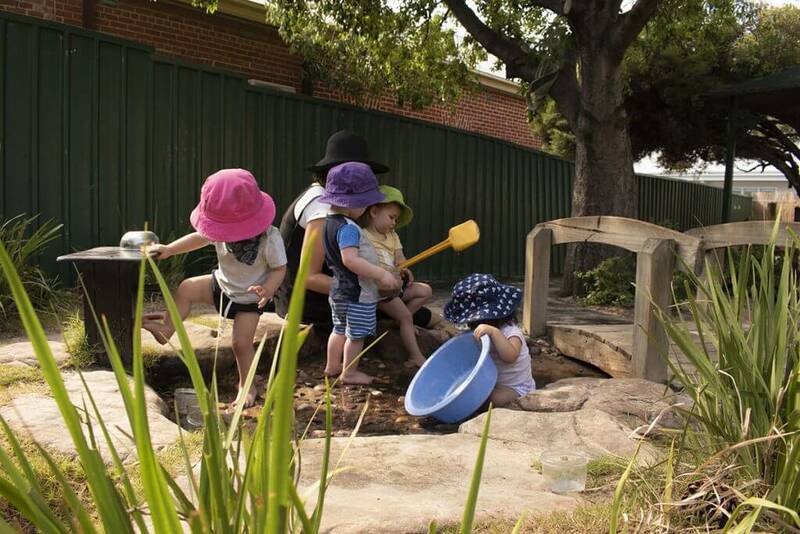 We care for the whole child – mind, body and spirit, as well as for the various groups of children within our centre. 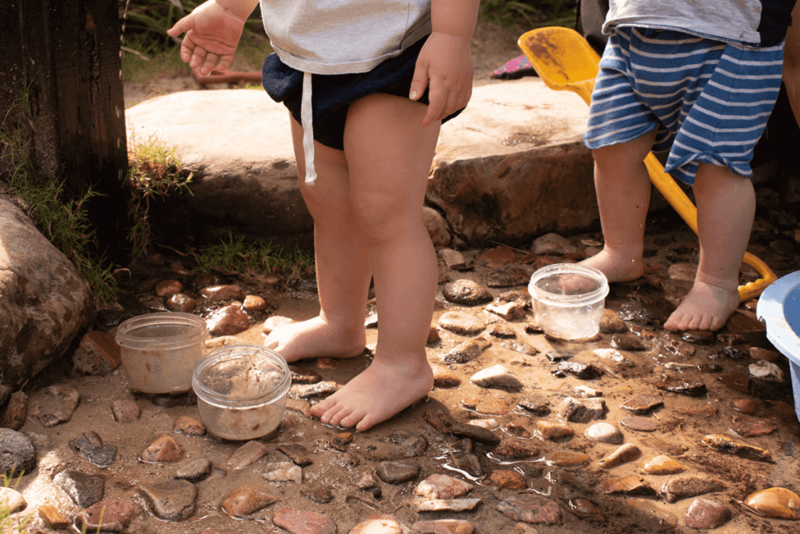 We understand the close connection between care, teaching and learning that unfolds within relationships that nurture children’s health and wellbeing. There is a direct link between wellbeing and children’s engagement within learning programs that influence positive learning outcomes. When children, families and staff experience an environment of care they are supported to feel a sense of belonging, optimism and purpose.